“Instead of buying guns, buy textbooks and turn swords into ploughshares.” This was the parting shot of former Chairperson of the Joint Monitoring and Evaluation Commission (JMEC), H.E Festus Mogae to the political leaders of South Sudan. “I appeal to you (South Sudanese) to build bridges. Come together and build this youngest and beautiful African nation. Many things may have gone wrong but it is time to concentrate on the future and implement the Revitalized Agreement on the Resolution of the Conflict in South Sudan (A-ARCSS), which we all painstakingly brought to fruition,” he said. “I am more optimistic because South Sudan political leaders must be tired of fighting, instead of destroying the country, they could use the natural resources to build social and physical infrastructure,” he said. 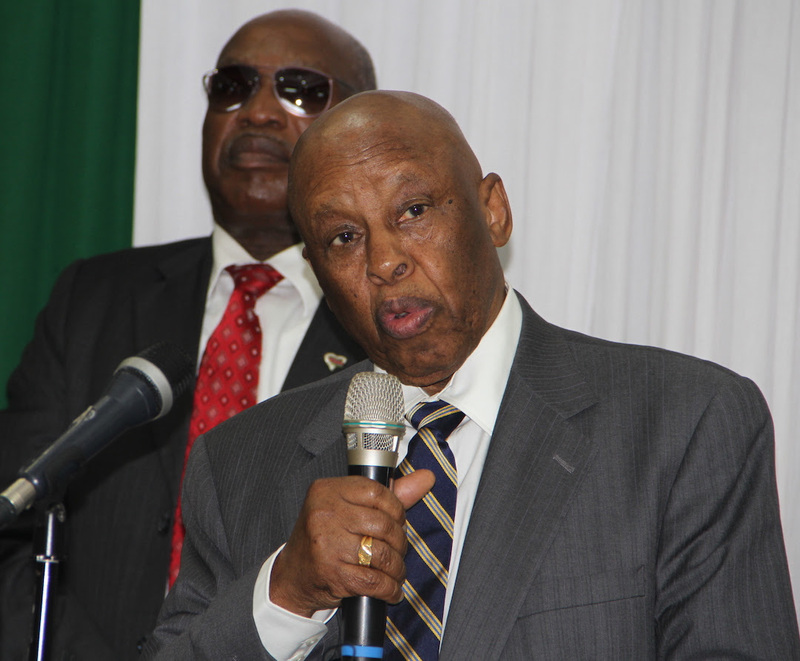 President Mogae, who stepped down as the Chairperson of JMEC at the end of last month, appealed to the regional and international community to fully support the now more inclusive Transitional Government of National Unity (TGoNU) for the successful implementation of the R-ARCSS. “That was a big honour and it is a pity that I am leaving when peace has not been completely achieved. But together, much has been achieved as well, including the constitution of key institutions and mechanisms which remain critical to the implementation of the Revitalized Agreement,” he said. The President reflected on the missed opportunities and challenges he encountered while at the helm of the Commission, whose mandate is to monitor, evaluate and report the implementation of the Agreement. “At one time, I pushed for the one voice message among IGAD member states. I think they listened but I don’t think they spoke with one voice, as I would have wanted them to do,” he said. “However, my appeal to launch a process for the revitalization of the 2015 Agreement was accepted,” he said.